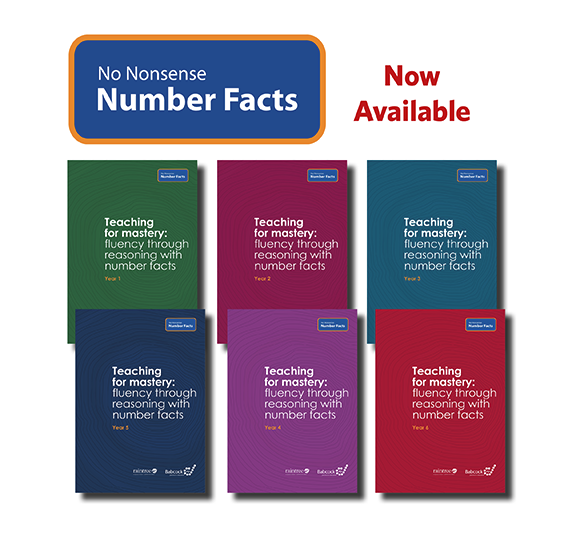 No Nonsense Number Facts provides teachers with a coherent program for supporting fluency in number facts in line with the aims of both the national curriculum and teaching for mastery. Years 2 - 7. No Nonsense Number Facts provides teachers with a coherent program for supporting fluency in number facts. Years 2 - 7.